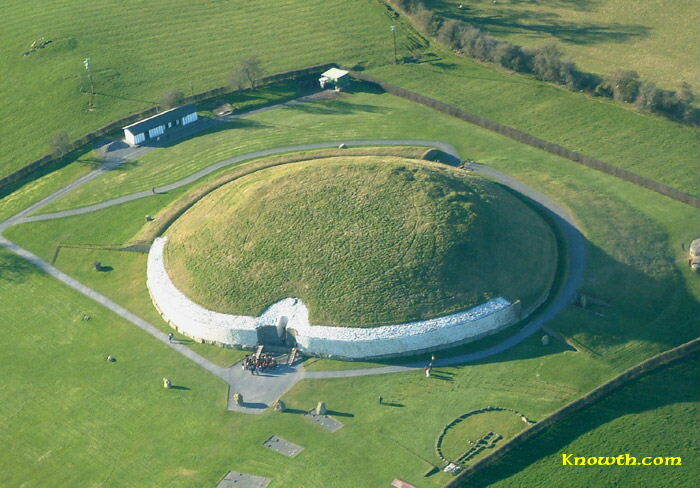 Images of Newgrange passage tomb including the white quartz facade and the engraved kerbstones. 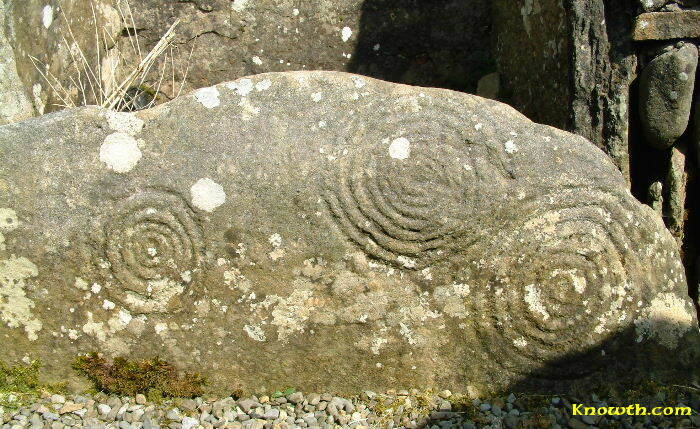 Images of Knowth passage tomb including the engraved kerbstones and the basin stone from the eastern passage. Photographic Images of Dowth passage tomb including the entrance to the southern-most passage. Photographic Images of the Loughcrew megalithic cairns located on Carnbane East including the wonderful engravings in Cairn T.
Images of Loughcrew megalithic cairns on Carnbane West. There are twelve cairns on Carnbane West, including Cairn H which contains beautiful concentric circle carvings on a sill stone in the chamber. Images optimized for use as background wallpaper. Two standard windows sizes available, 800x600 and 1024x768. 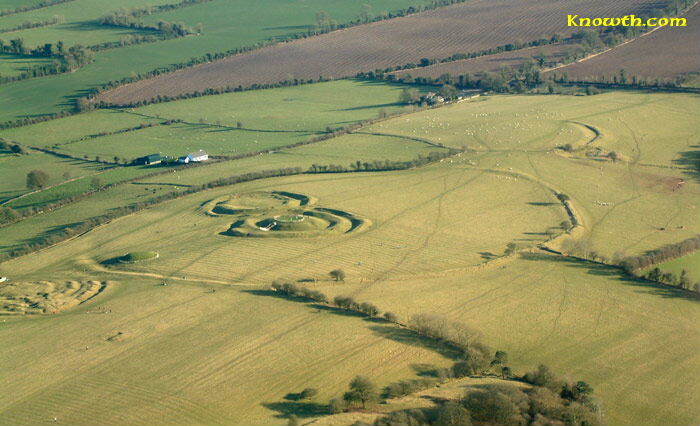 Newgrange and other Megalithic sites of the Boyne Valley. Stone Circle and Dolmen background wallpaper. Stunning images of Ancient Ireland by Ken Williams. Some are well known icons of Irish heritage that feature regularly on calendars and postcards, others are un-sung treasures or have been simply forgotten and neglected. 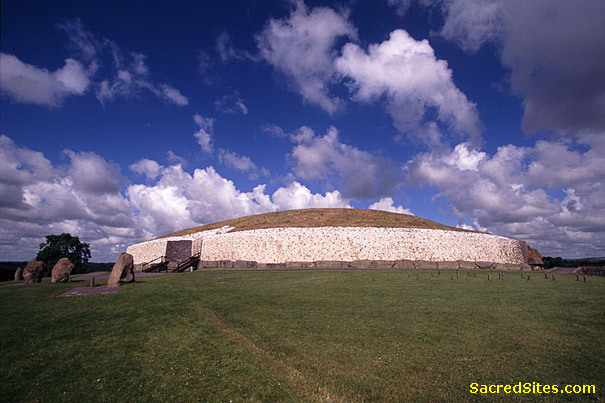 All of them offer fascinating insights into the culture of the late Stone Age and early Bronze Age people of Ireland. Meath Tourism and the Office of Public Works held a Photography Competition in order to raise awareness of heritage in County Meath. 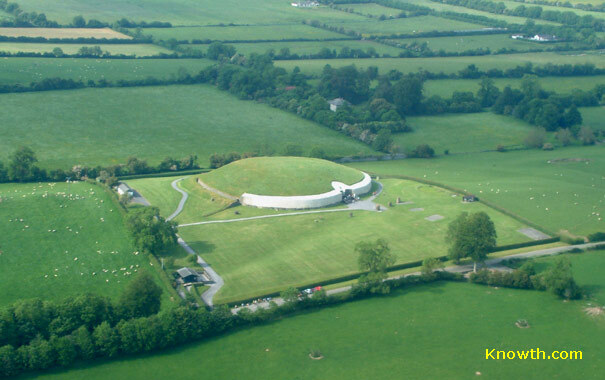 Three photographs from Knowth.com were selected for the Meath Tourism 2007 calendar. View Photos selected for Meath Tourism 2007 calendar.